Last year, post-punk group Bloc Party announced an indefinite hiatus that they've mostly stayed true to. Rather than sit around and do nothing, however, their frontman Kele Okereke has announced a new solo LP. The new LP is called Trick, and follows Kele's 2010 solo debut The Boxer (along with last year's 3D printed 12-inch). The album features 10 new songs, and sees the artist working under his first name only. A one-minute album teaser is available below. The brief clip shows off some ambient synths, busy drum breaks and Kele's instantly recognizable voice. Trick will be available on October 14 in North America via Lilac Records (through Kobalt Label Services). 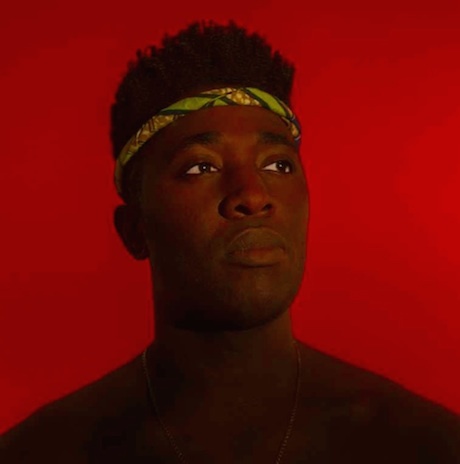 ​Kele Okereke and Olly Alexander Unveil Romantic Duet "Grounds for Resentment"